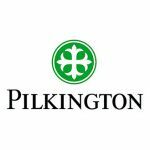 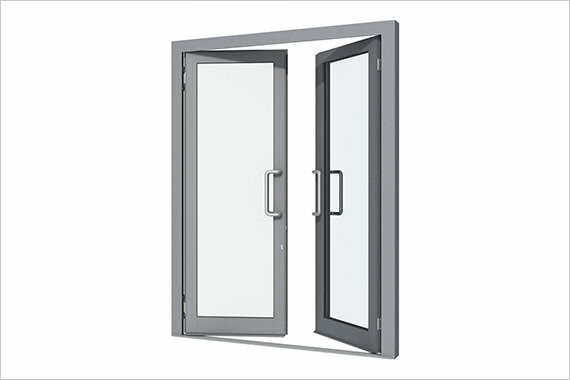 We offer market-leading aluminium window and door systems. 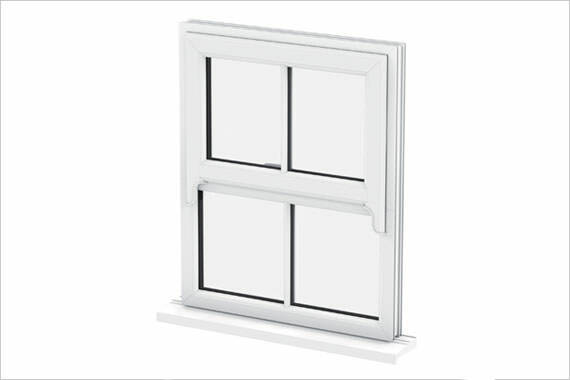 Enhance your home with the cutting-edge the affordable way. 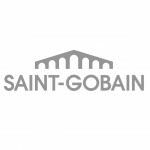 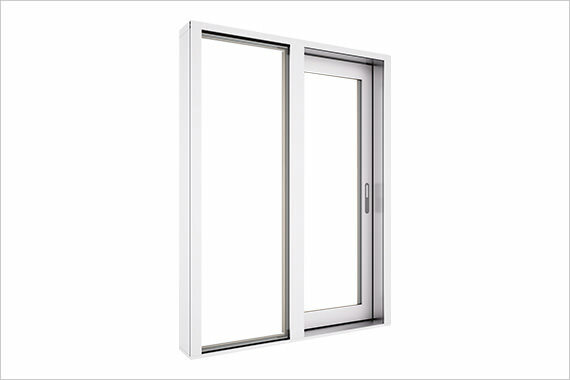 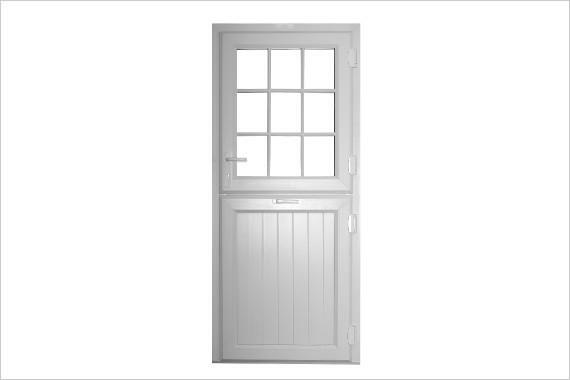 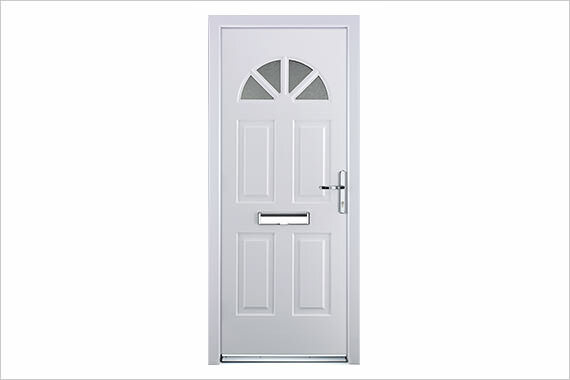 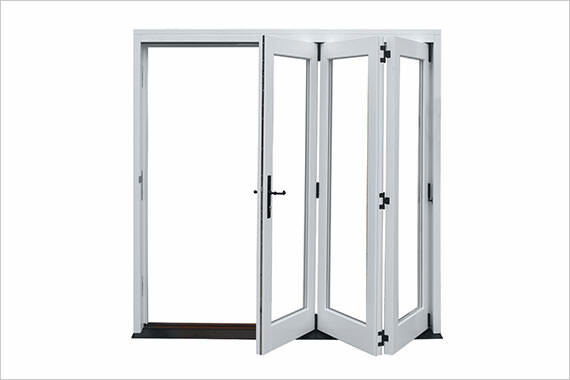 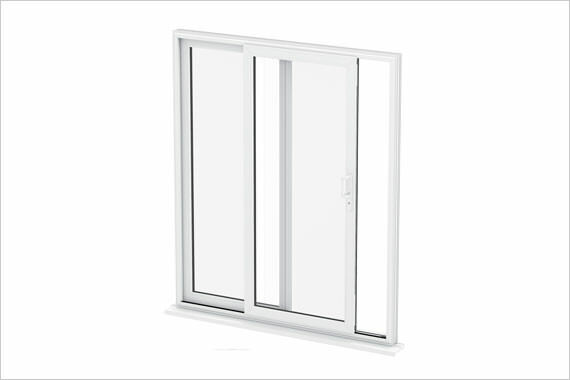 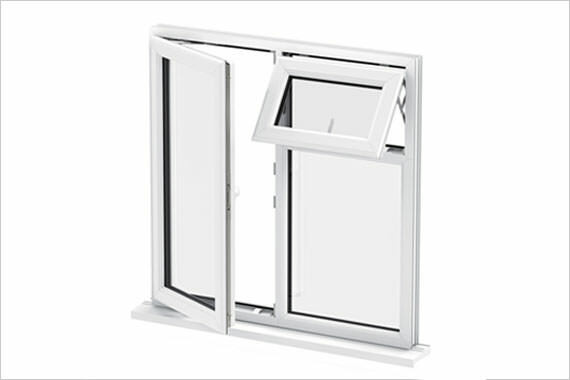 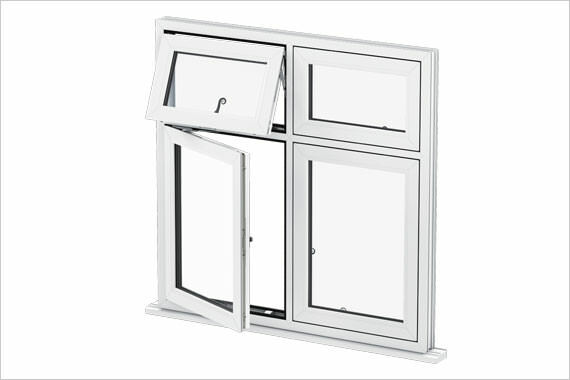 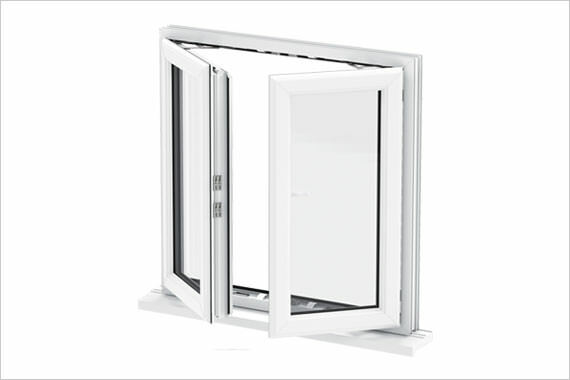 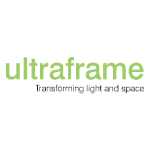 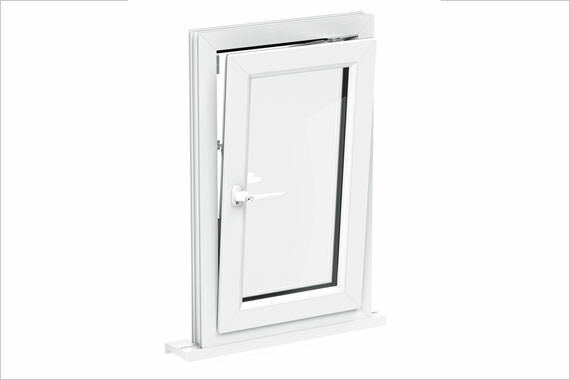 We offer industry leading uPVC window and door systems. 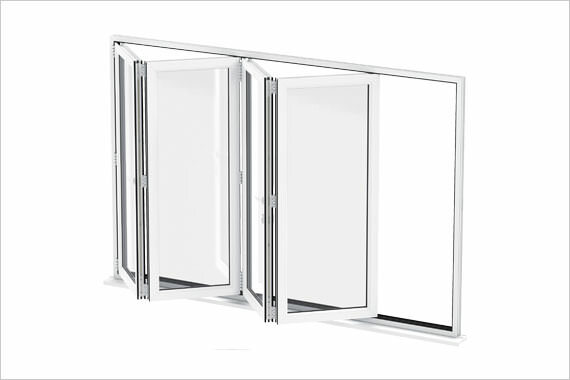 Revolutionary profiles and architectural solutions for today's homes. 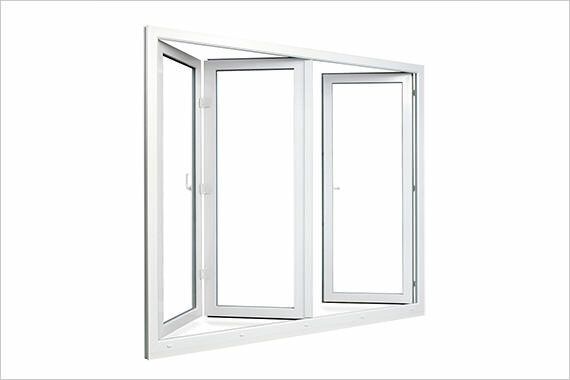 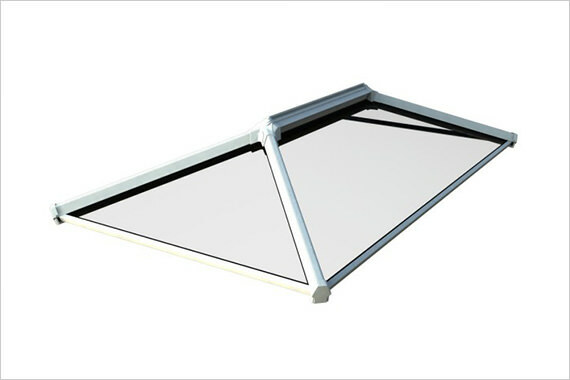 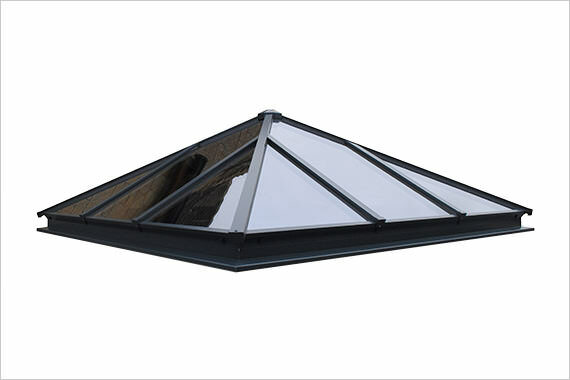 We offer a wide choice of double glazing in East and West Sussex. 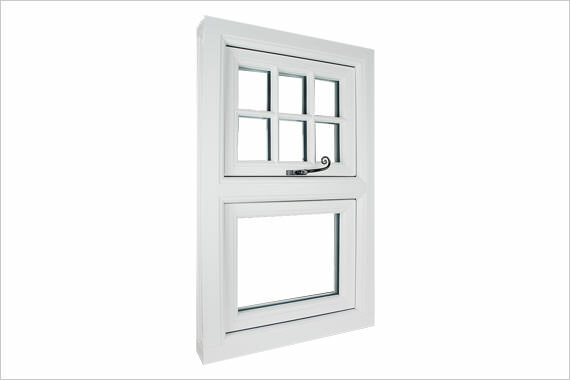 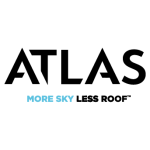 From windows, doors and conservatories, to fixings, sealants and roofline. 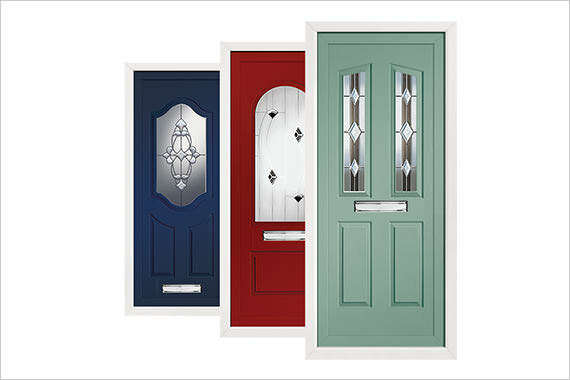 We are confident we can help, whatever your home needs. 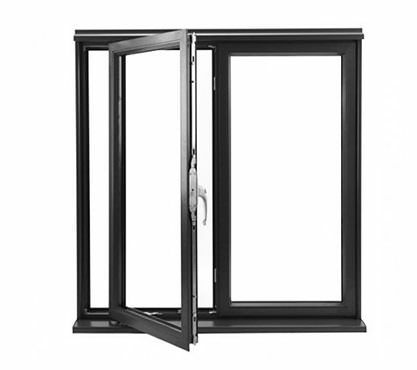 Here are some of our popular areas for our double glazing services: Uckfield, East Grinstead, Haywards Heath, Heathfield, Tunbridge Wells, Tonbridge, Brighton, Crowsborough, Horsham, Redhill, Reigate, Hailsham, Crawley, Lewes, Seaford, Newhaven, Hastings, Eastbourne, Hove, Shoreham, Bexhill – East Sussex, West Sussex, Kent & Surrey. 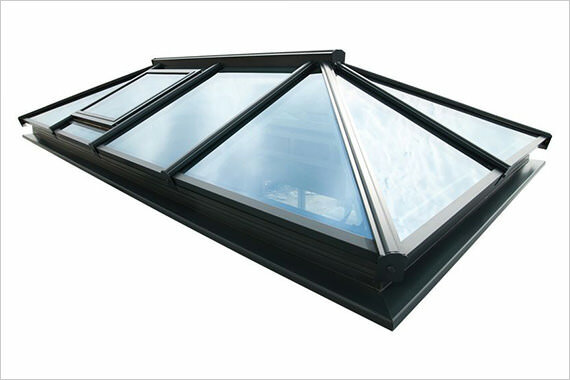 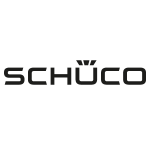 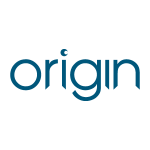 We multi-source from a number of leading UK manufacturers to ensure all our customers receive the best choice, quality and prices.